Josh DeWeese is a ceramic artist and educator, currently an Associate Professor of Art teaching ceramics at Montana State University in Bozeman, where he and his wife Rosalie Wynkoop have a home and studio. 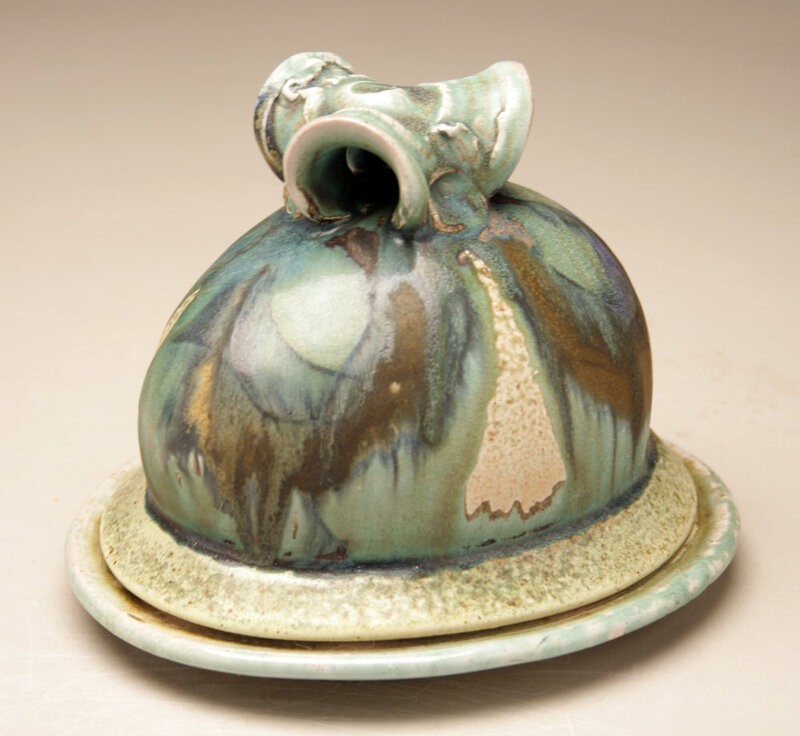 DeWeese served as Resident Director of the Archie Bray Foundation for the Ceramic Arts in Helena, Montana from 1992-2006. He holds an MFA from the New York State College of Ceramics at Alfred, and a BFA from the Kansas City Art Institute. DeWeese has exhibited and taught workshops internationally and his work is included in numerous public and private collections.